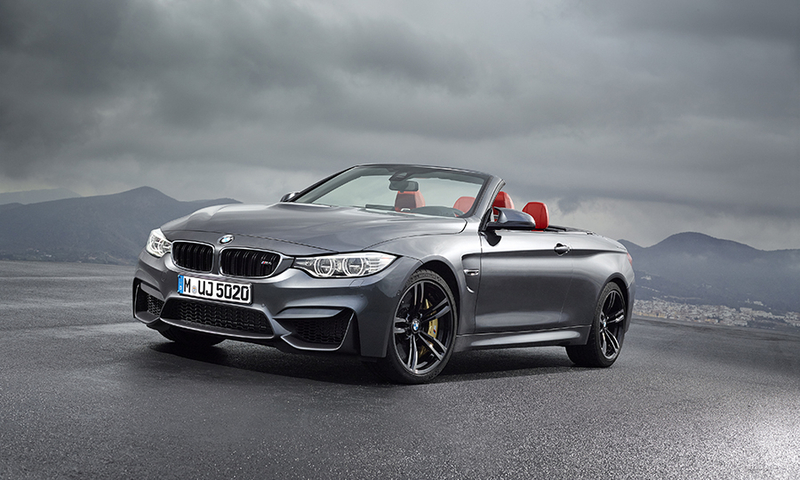 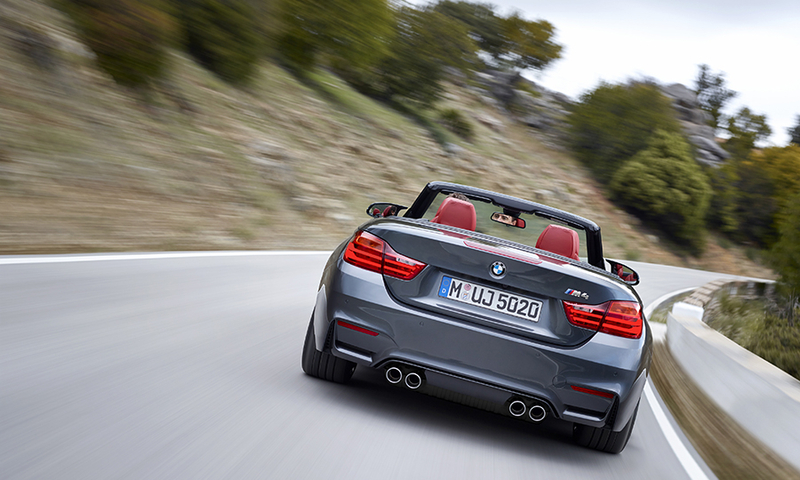 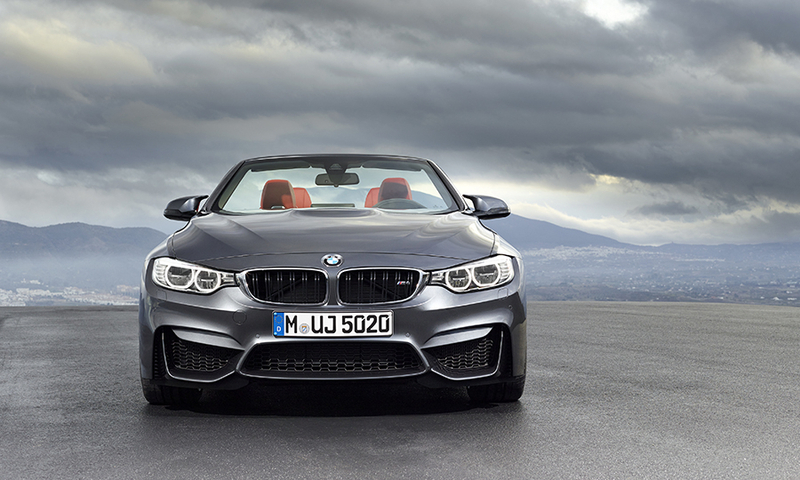 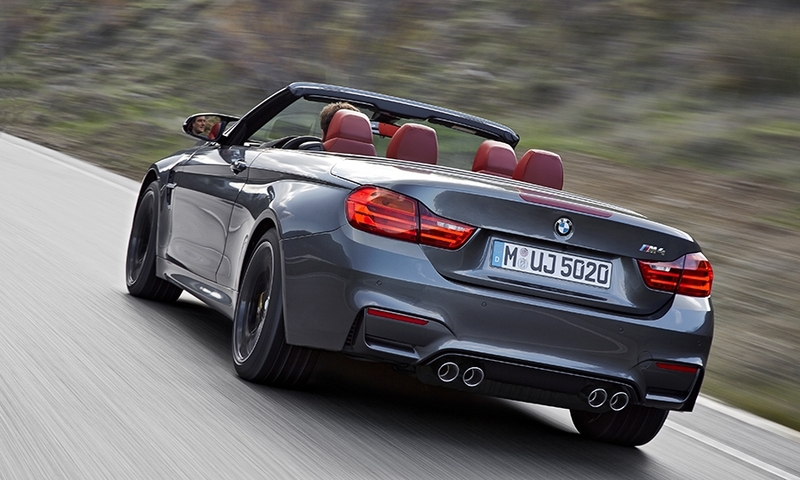 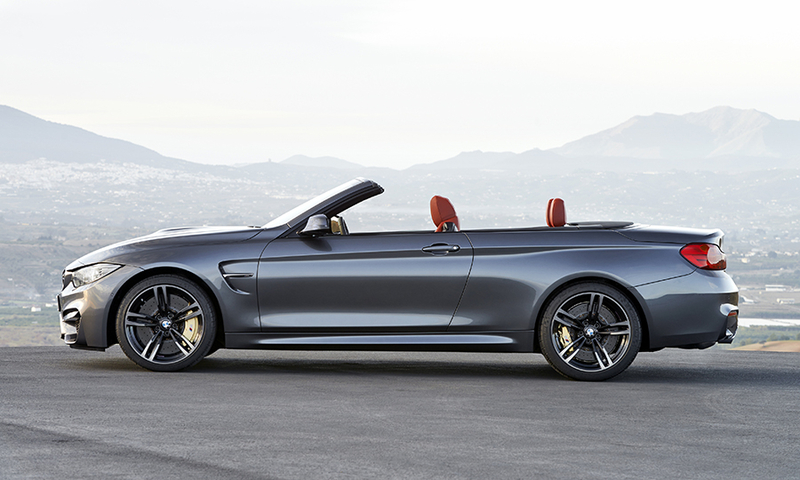 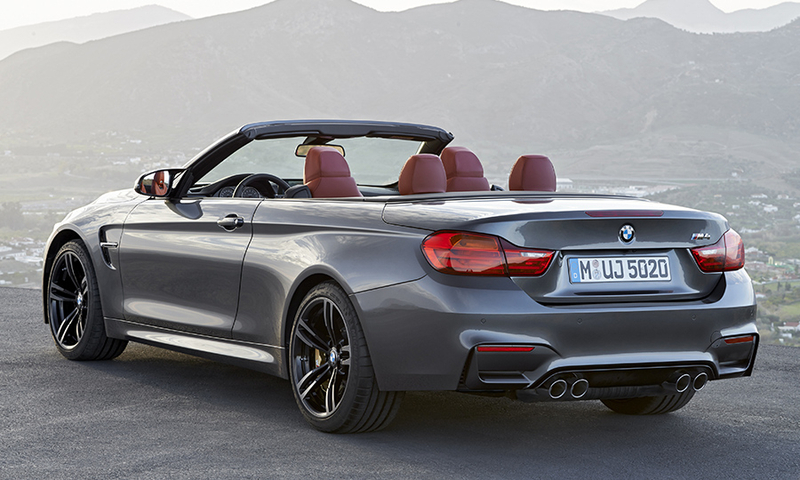 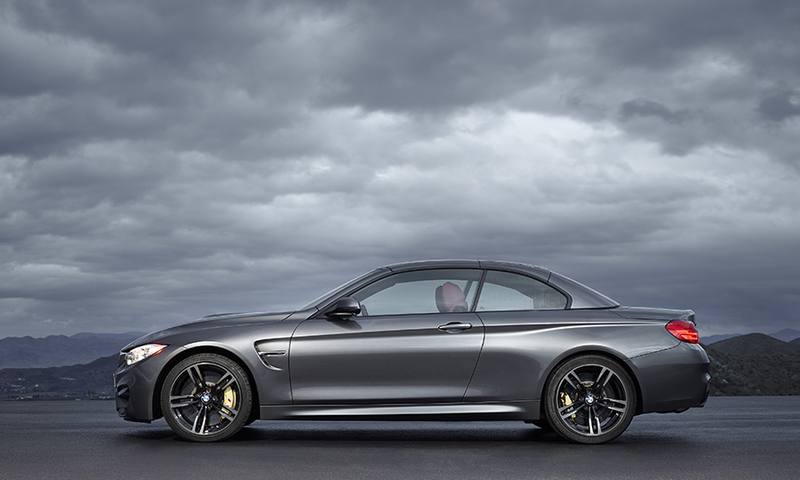 The 2015 BMW M4 Convertible arrives in dealerships late this summer. 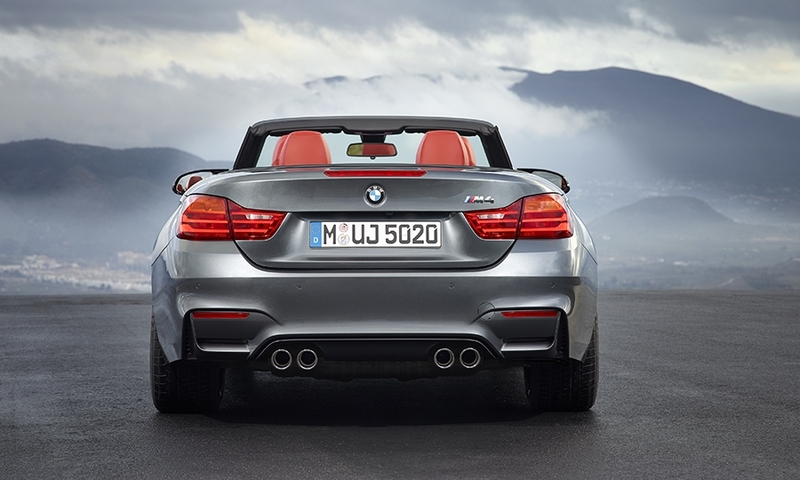 It is powered by a twin turbo 3.0-liter engine, which produces 425-horsepower and 406 lb-ft of torque. 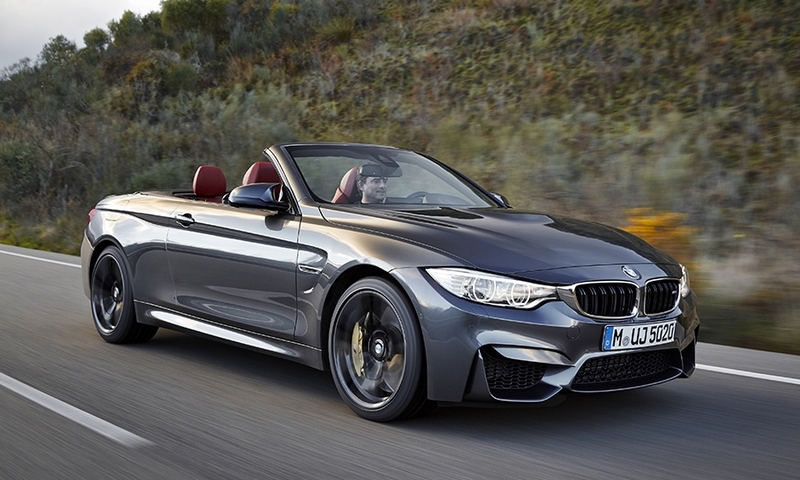 It will debut at the 2014 New York Auto Show.